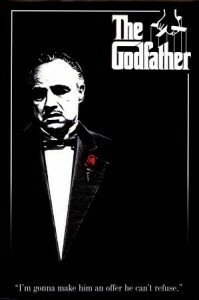 I’ll make him an offer he can’t refuse . . . The Godfather’s catchphrase that started it all, the horse head in the bed, family deaths, guns taped to the back of toilets, and sleeping with the fishes. Its a very good movie, leaves me wanting to see the next one, as far as I could tell there were no camera mistakes, it was a very well written script, and good acting. I wouldn’t change anything for if you were to change anything if probably wouldn’t be as good. Good effects that get the point across, but don’t over play the point. Forrest starts by sitting on a bus stop bench waiting for his bus to take him to Jenny’s, while he waits he tells his life story to anyone waiting for the bus and continues it person to person until he gets to present time and finds out Jenny is only blocks away so he runs to her. When there he finds out he’s a father, and asks Jenny to move in with him. They marry, then Jenny’s past catches up with her and she dies, leaving Forrest to take care of his son Forrest Jr. In my opinion it was a very good movie with no filming mistakes or prop or set mistakes to be seen very good story and transitioning in it are well done. would change anything in it, do I think it could have been better? At the time I was watching it I thought that some scenes could have been shorter, but looking back at it I understand now that those scenes were longer to establish a character or an idea that will be very important later on. 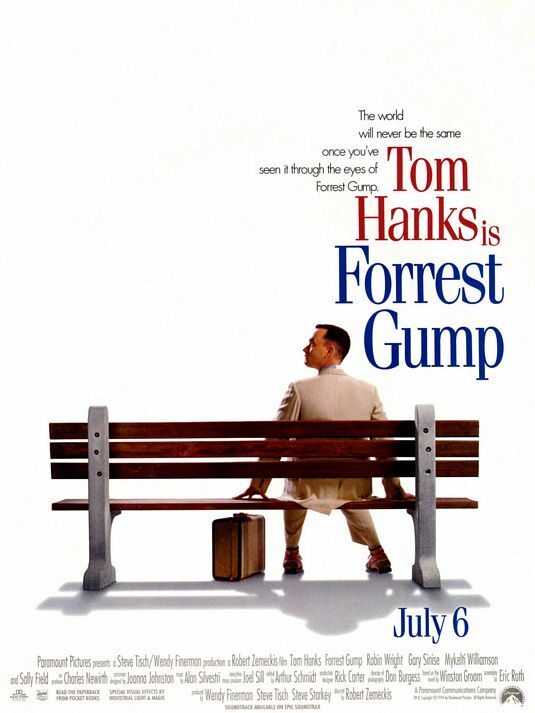 For example: Bubba’s character was put through great detail, which gave Forrest the idea for the Bubba-Gump shrimp company. Zach King has been making excellent Youtube videos for year and decided to purchase 7,000 post it notes to create a Mario stop motion video. There are 24 frames per second, which means it took hours to create this video. He made 5 different Marios to make it look like he is walking and doing different actions. He fell in love with video when he created his first stop motion video and believes they are a great way to learn the basics of video production. I learned that if you mess up on something when doing a stop motion video then you definitely have to redo it, it can’t just be improvised in editing. Also, when you start a stop motion you have to know exactly how you want to to come out otherwise it may get messed up when filming. 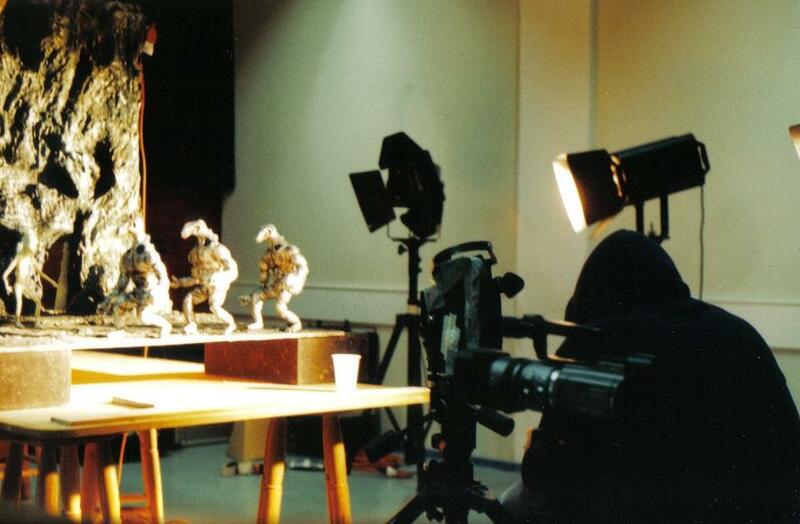 I hope to make a stop motion video someday and I wouldn’t have thought to do some of the things he did. Such as using a dolly to make it look like we’re moving along with the character. Another example is to keep doing it until it’s perfect, because I have a bad habit of stopping when it’s just close enough. “Stop Motion Picture 1.” RSS. N.p., n.d. Web. 15 Apr. 2014. To start out for the review of this article, I am going to say that it is about getting the best possible audio when filming a wedding. When filming something such as a wedding, you need to make sure that you get good audio because it’s very important. 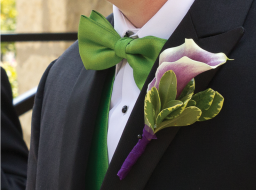 You can take some steps to do so by doing things like, putting a mic in the grooms flower, putting windshields up on audio devices, and having multiple audio devices around the area. If you don’t get good audio, then the video wouldn’t be that good because you wouldn’t be able to hear what people were saying. So make sure when you film a wedding, or another outdoor occasion, that you take some steps to make sure the audio is safe and good. This could be helpful if I make a video outside. I learned how to get good audio when filming. 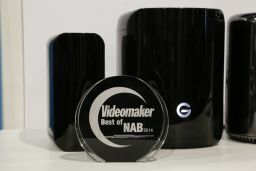 So 2014 best storage of NAB award goes to the G Speed Studio They were able to store 24TB with a 660MB transfer rate. The G Speed comes with thunderbolt two connection cables which gives it quick and easy compatible access with daisy chain devises and mac computers. It also comes with a 3 year warranty so if you happen to fill the storage. This would be useful if I happened to be a producer that was making a lot of videos and need an extra place to store all of it. I could use this if I wanted to make sure all my projects would be backed up on a third party device which is extremely helpful during hard drive crashes. 1. BE BOLD- When you are trying to find a font for your video clips, you should have big, thick and bold text instead of small, thin and swirly for one obvious reason, readability. If something is important enough to put in text in your video, it should be presented in a way that is clear, clean and legible. - Choose a color for your font that contrasts nicely with the background you choose. Certain colors work better than others, some make the it looks very amateurish. But most text on a dark background is most of the time okay. Bright yellow could be a good font color choice if you need to draw attention to a phrase, word or phone number. Dark text on a very light-colored background is okay, but it can be ruff on the viewer’s eyes if overused. 3. BE CONSISTENT- If you are working on a project that uses different pages of graphics with text, “Be wise and templatize”. Pick a look that like the most and stay with it for the entire project. If your fonts change in position, size, and color and style from page to page within a project, you will for sure look amateurish. The key to looking professional is consistency. To stay away from errors you should copy and paste your first title you used and use it as the foundation for each new graphic. 4. STOP SHORT- Be brief. Do not write out long sentences or full paragraphs. Identify the key points. Star wars fans should take note that the long “Lucas scroll” is not a good choice for a good amount of your productions. Does anyone actually remember anything past “In a Galaxy far far away”? There are two exceptions to this rule though: If you need to type a direct quote or a disclaimer. In both cases, it is proper for those cases. Also long text titles followed by silence make viewers uncomfortable. Peters, Chuck. 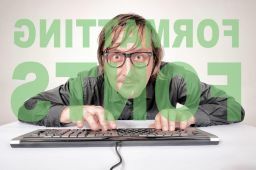 “4 Easy Tips for Formatting Fonts.” Videomaker.com. Videomakers, 4 Feb. 2014. Web. 11 Apr. 2014. <http://www.videomaker.com/videonews/2014/02/4-easy-tips-for-formatting-fonts>.